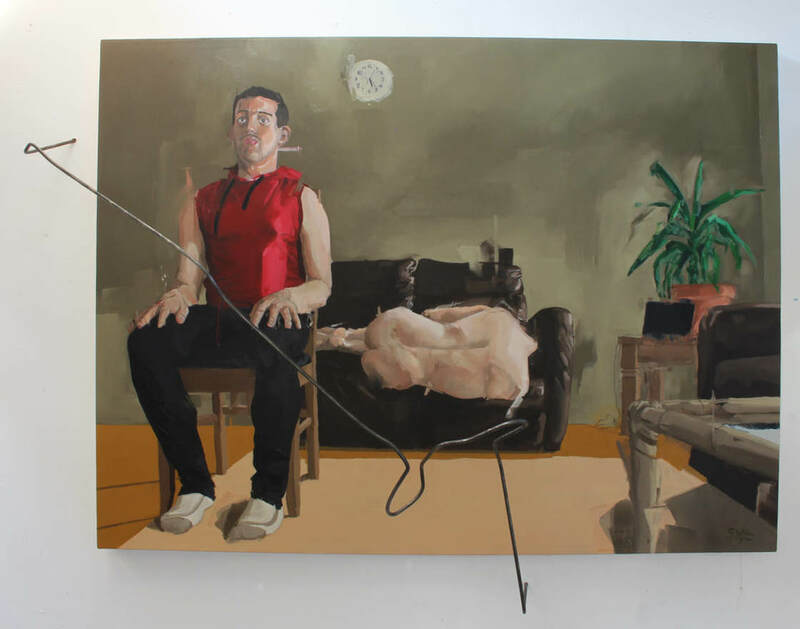 Stephen Doyle is a Cork-based artist and graduate of CIT Crawford College of Art and Design (2017). 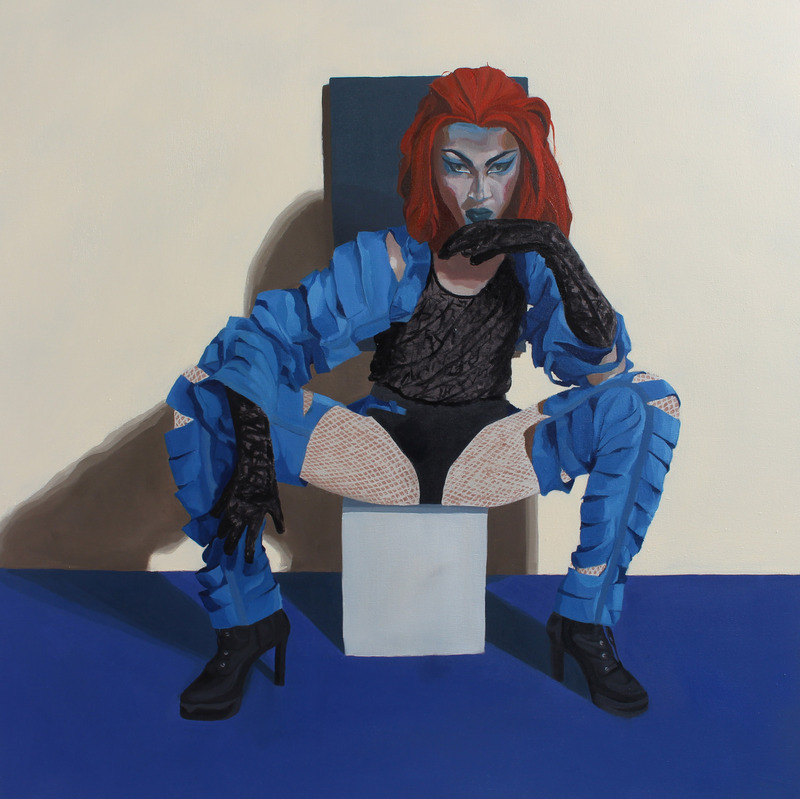 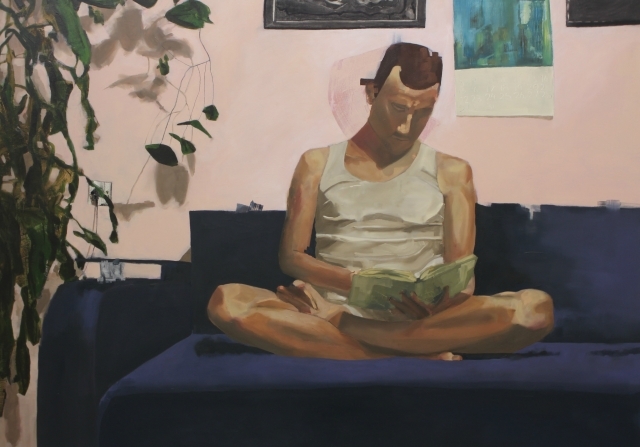 Doyle’s work references queer identity and queer culture through painting and instillation. 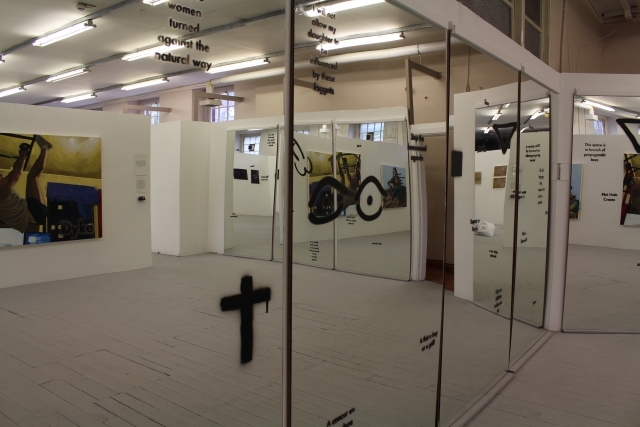 For his graduate show, he received the Student of the Year Award which included a solo exhibition, ‘Alt Masc’ in the Lavit Gallery and a residency at Backwater Studios. 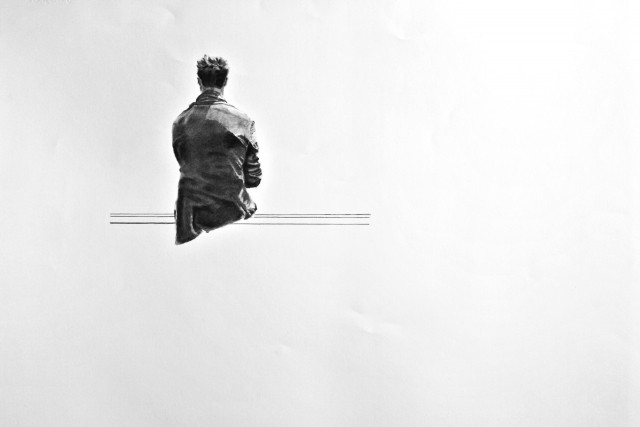 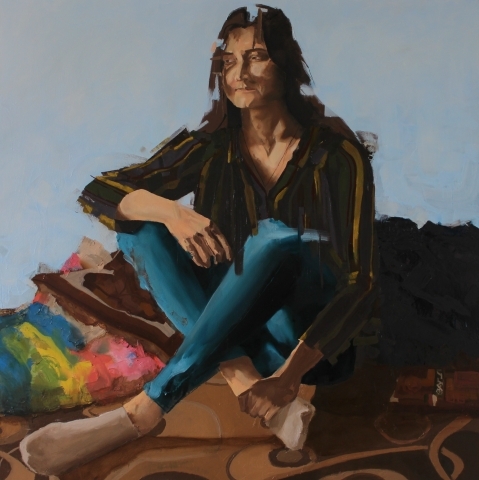 Since graduating he has been shortlisted for various international awards including the UK Emerald Winter Pride Art Award and a recipient of the Sunny Art Prize and the overall winner of the Ashurst Emerging Artist Prize. 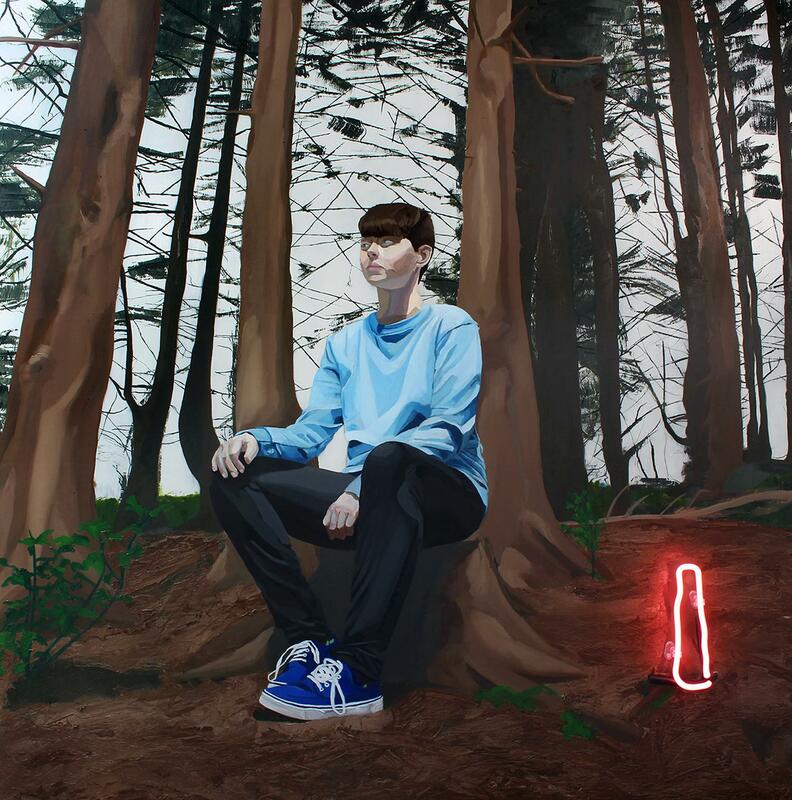 Most Recently he has been shortlisted for the prestigious Zurich Portrait Prize in the National Gallery of Ireland with the first ever piece to openly discuss transgender identity on the walls of the gallery. 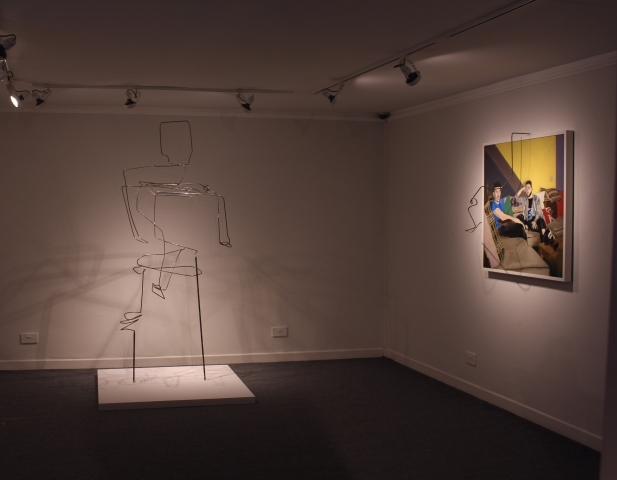 One of his recent exhibitions was well-received, as Stephen Fry and Rory O’ Neill (aka Panti Bliss) quoted the show as ‘tragically necessary’ and ‘impressive’. Sean Kissane, the Curator of Exhibitions at the Irish Museum of Modern Art and guest speaker at the opening of his solo exhibition, ‘Alt Masc’, stated, ‘Doyle’s work takes the contemporary concerns of his generation – and using the traditional medium of portraiture has brought it right up to date and made it relevant to all of us’. 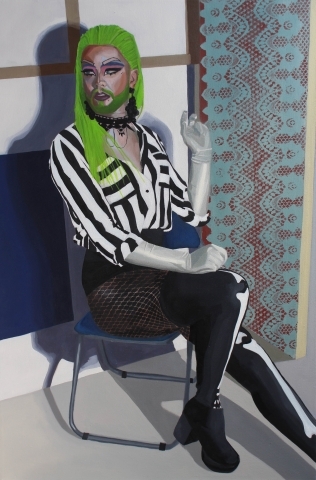 By interweaving issues and themes around queer identity and culture through the portrayal of drag culture, Doyle uses an international language to speak about how contemporary society reacts and critically engages with perceptions of identity, its fluidity versus its rock-hard conventions, and the dangers still hidden in corrosive misconceptions.